Supertramp is a British progressive rock and pop band that had a series of top-selling albums in the 1970s. The band was formed in the United Kingdom in 1969. Co-founder, composer and lead singer, Roger Hodgson left the band in 1983 to raise his children. 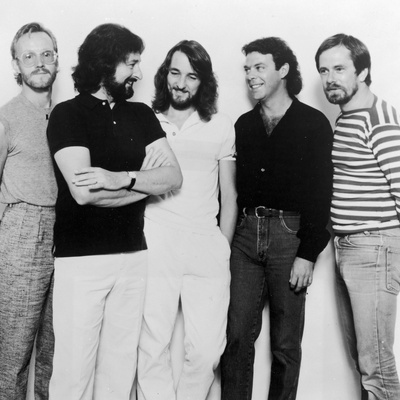 In 1988, Supertramp re-formed with some former members plus several new musicians, and remained active until 2002. Roger Hodgson is currently touring world wide solo, with band and with orchestra.